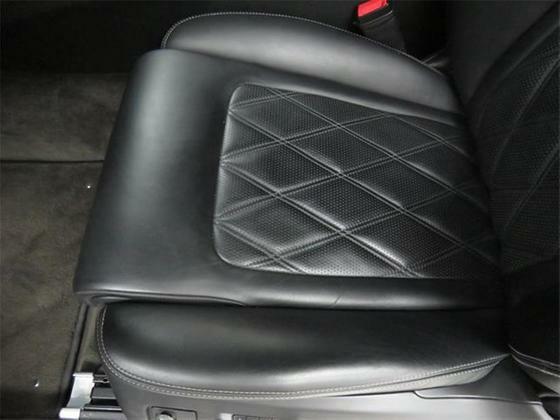 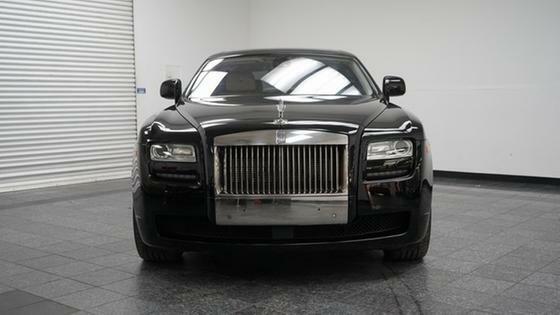 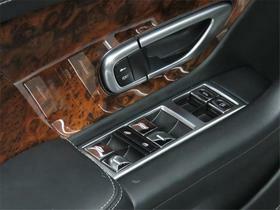 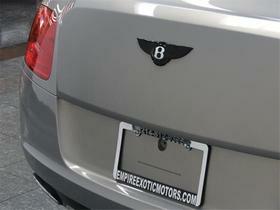 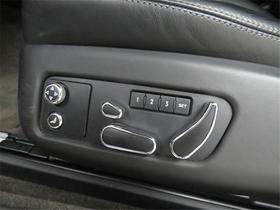 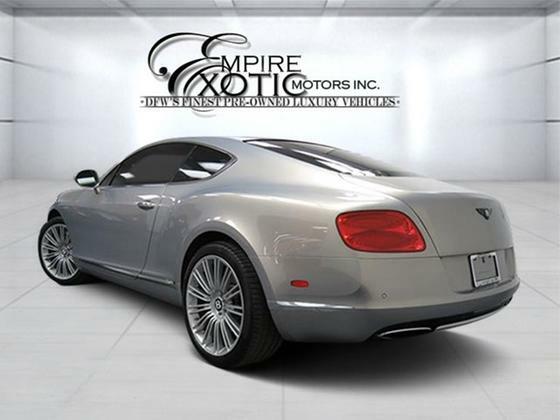 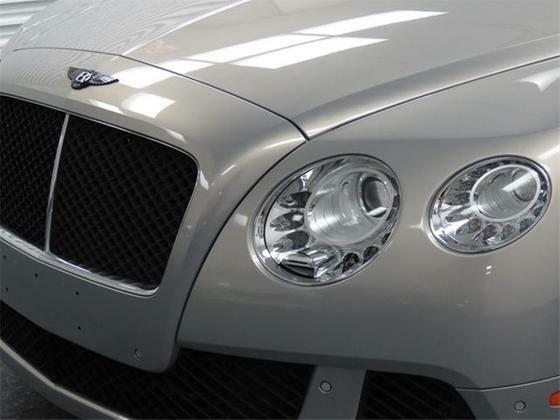 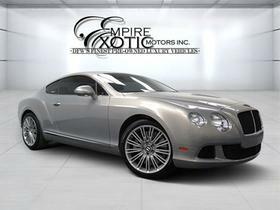 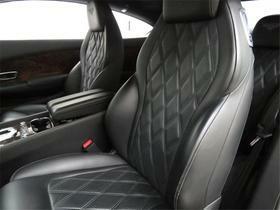 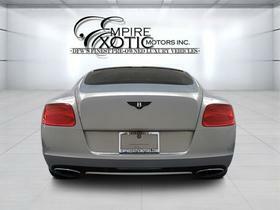 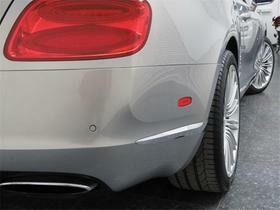 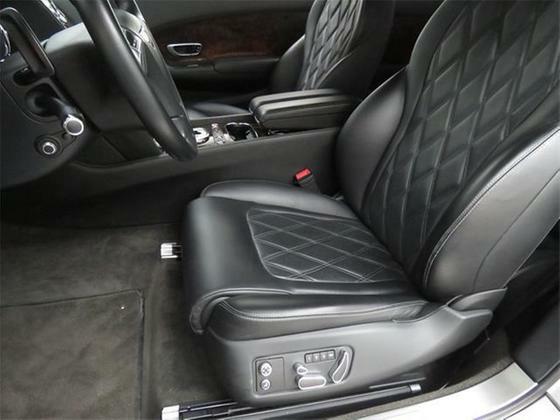 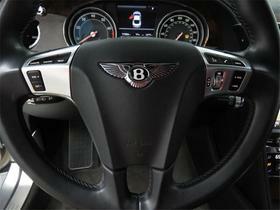 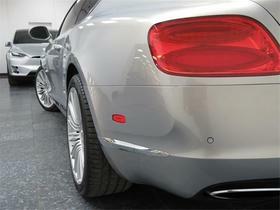 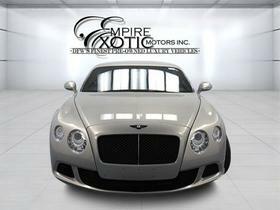 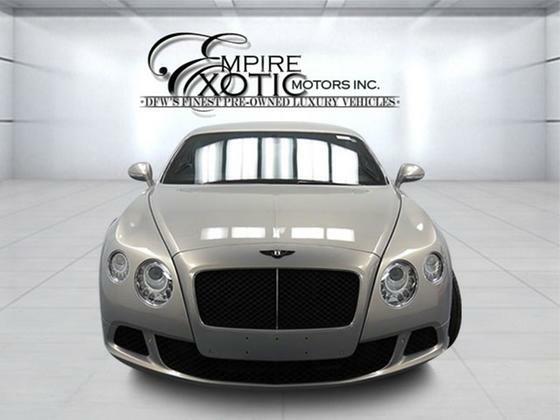 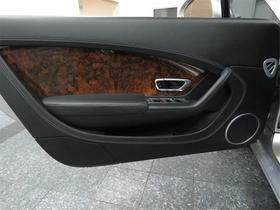 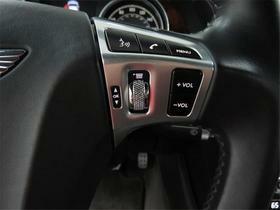 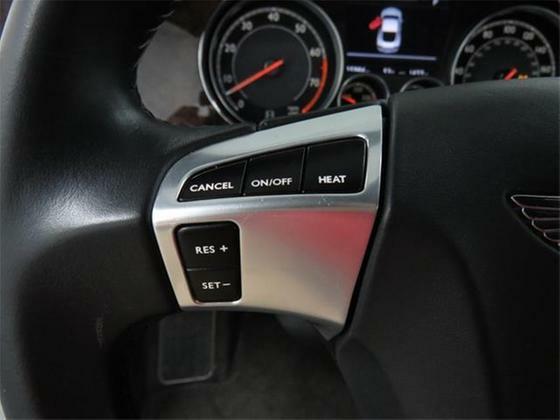 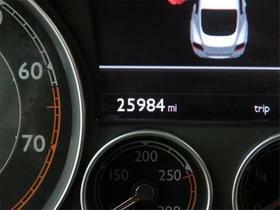 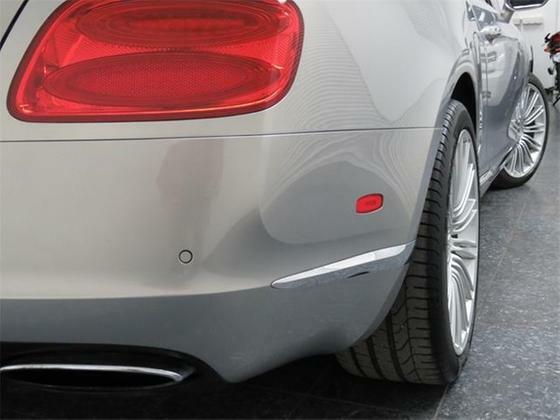 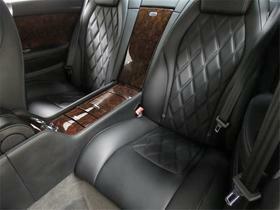 Im interested in 2012 Bentley Continental you have listed on Global Autosports for $89,777. I would like to know more about this vehicle. 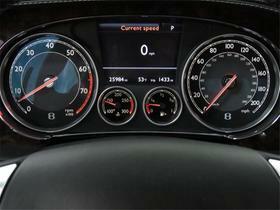 General Manager - FabSpeed Performance Package! 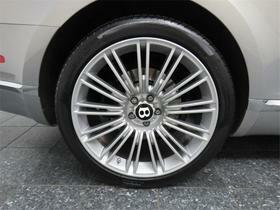 *NEW BRAKE PADS AND ROTORS ($5k)! 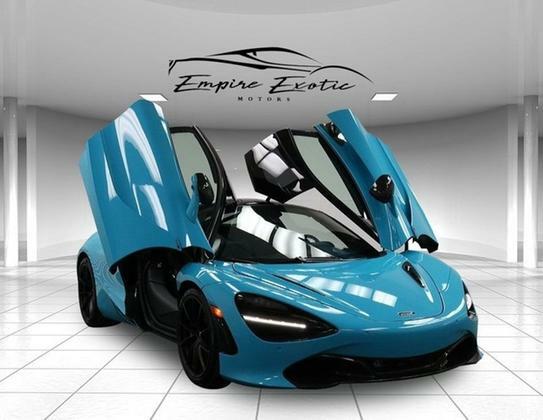 700 HP! 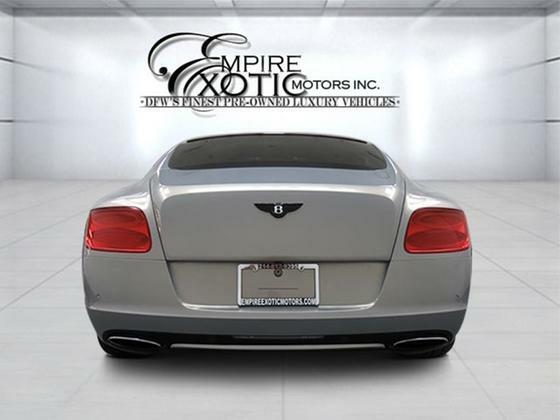 TWIN TURBO, ALL WHEEL DRIVE,Complete high-performance exhaust and tuning solution for the Bentley Continental GT; includes Maxflo Performance Exhaust System, Secondary Catbypass X-Pipe, BMC F1 Replacement Air Filters, and Fabspeed ECU Tuning Upgrade. 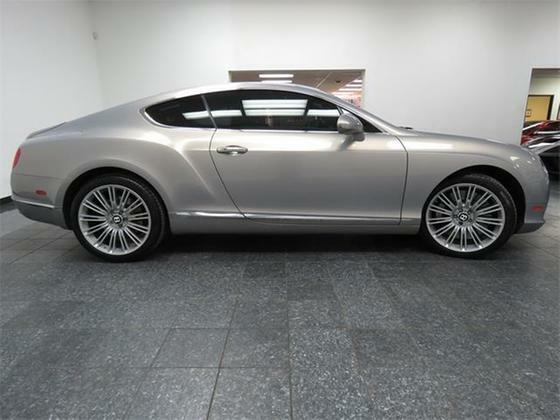 Dealer Serviced, Clean CARFAX, Mulliner Driving Specification 2012 Bentley Continental GT W12 AWD Twin Turbo,6.0L W12 552 HP/ With Fabspeed GT Performance Pkg over 700HP. 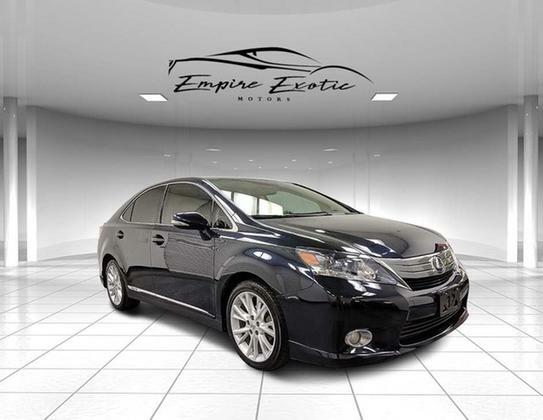 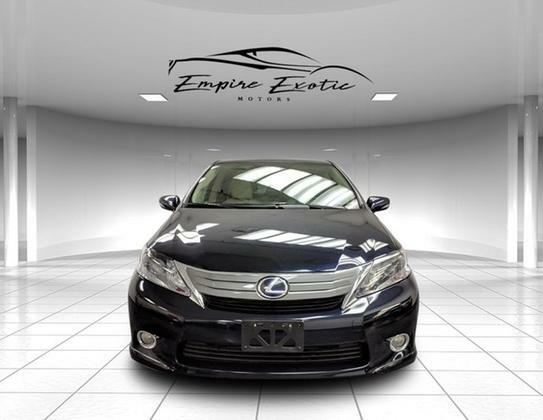 Features include: A navigation system with Google Map compatibility and real-time traffic, Rear View Camera, eight-speaker audio system includes a CD player, satellite radio, 15GB of music storage and an iPod interface, 20-inch alloy wheels, automatic xenon headlights, LED running lights, heated outside mirrors, front and rear parking sensors, a power trunk lid, heated 10-way power front seats with memory functions and four-way lumbar adjustment, a power tilt-and-telescoping steering wheel, dual-zone automatic climate control, premium leather upholstery, wood veneer trim and Bluetooth. 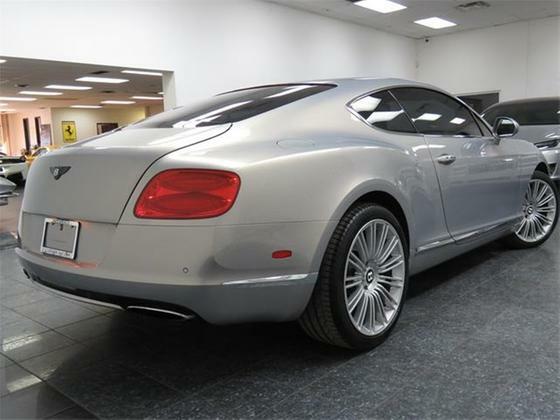 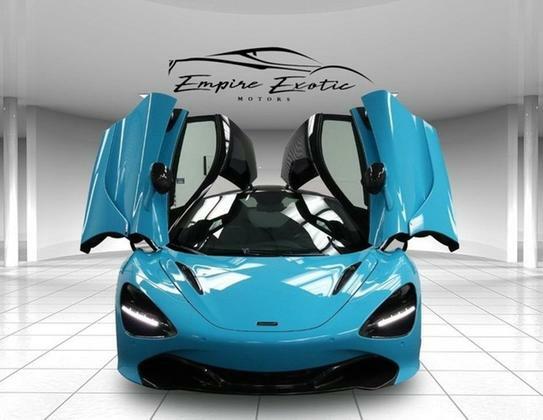 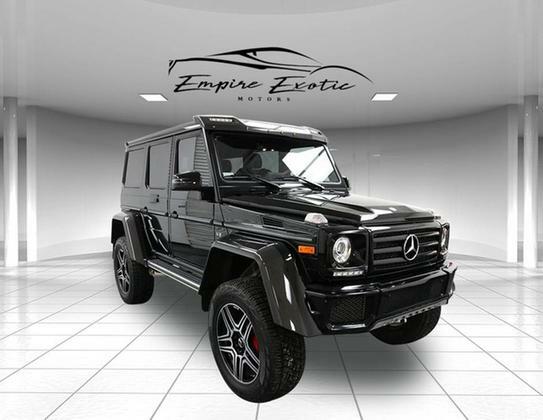 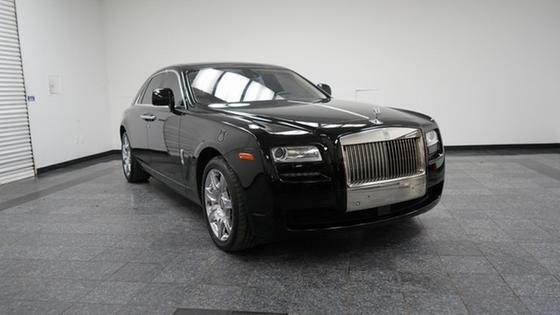 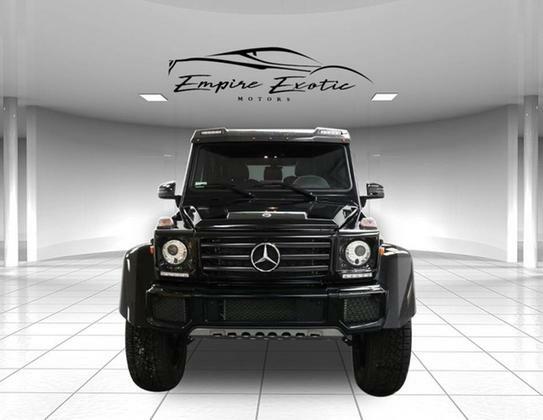 Powered by a twin-turbocharged 6.0-liter W12 engine that produces 567 horsepower and 516 pound-feet of torque. The GT's updated all-wheel-drive system features a 40:60 rear-torque bias to the rear wheels for performance-minded drivers. 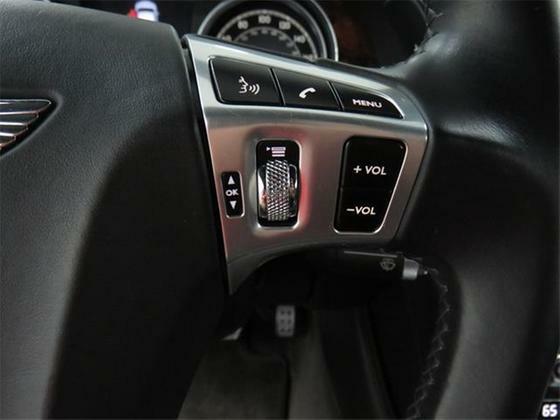 The 2012 Bentley Continental GT comes standard with stability control, traction control, antilock brakes with brake assist, side airbags for all seats and driver knee airbags.